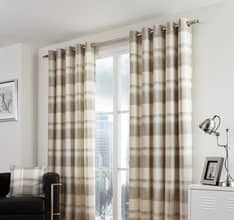 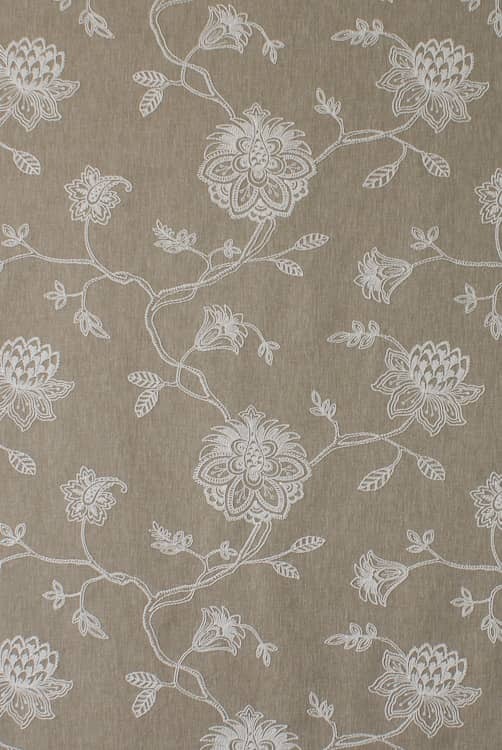 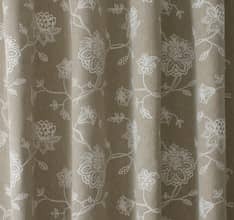 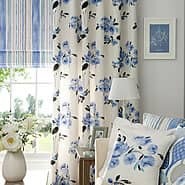 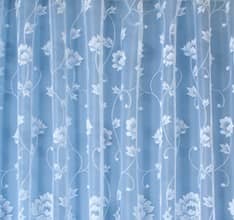 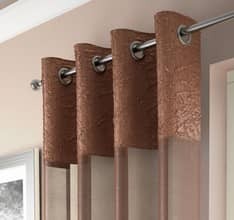 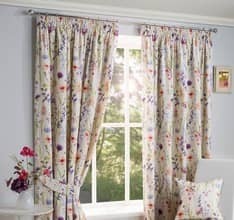 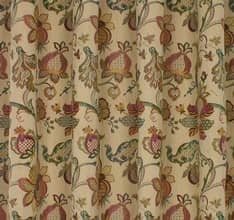 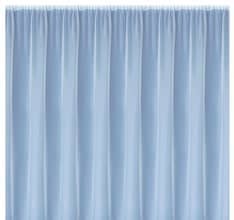 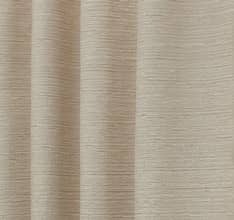 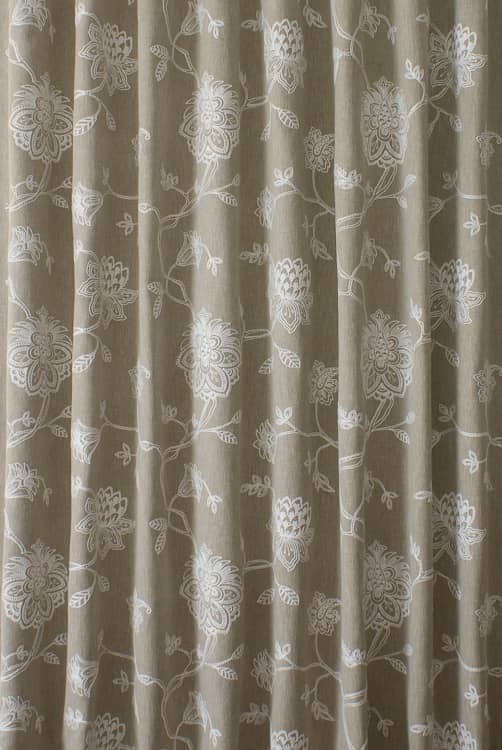 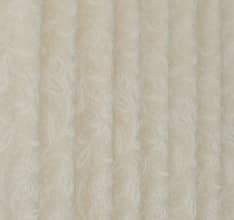 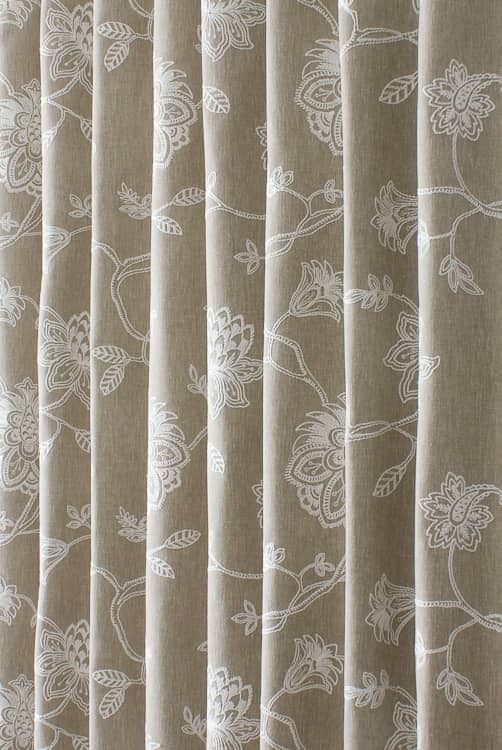 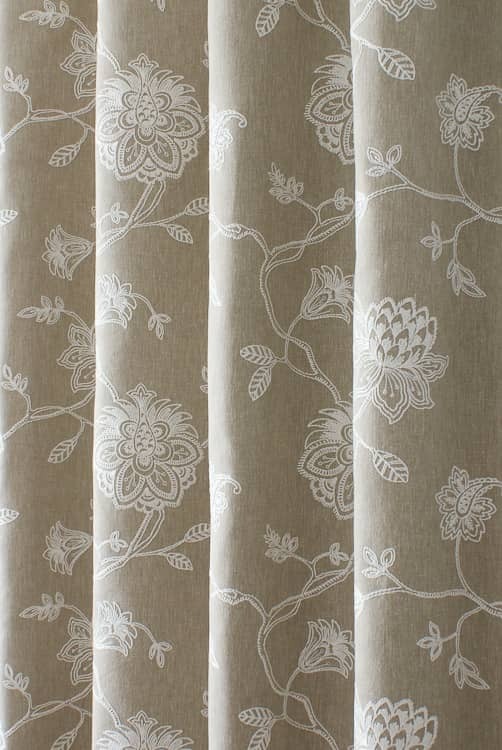 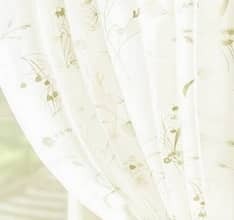 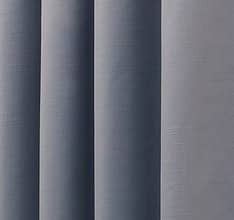 Whitewell is an embroidered fabric. 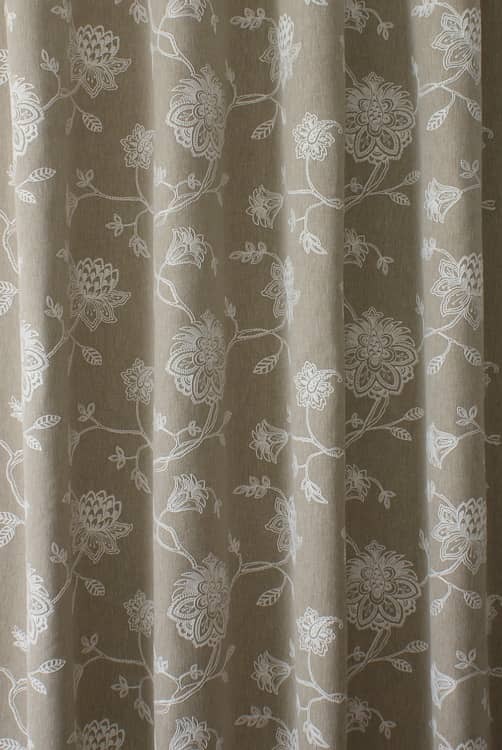 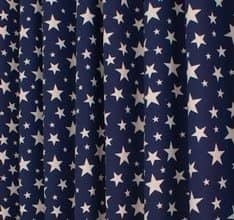 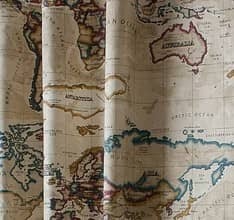 This heavy weight fabric is finished beautifully and will sit well in any interior. 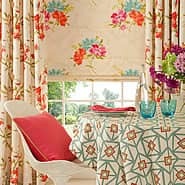 Please be aware that while we will do our best to pattern match any joins, emroidered fabrics rarely match perfectly.